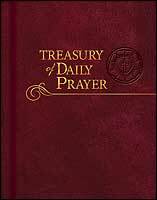 A free form discussion based around the day’s devotion from Treasury of Daily Prayer on KFUO AM’s Afternoon Show with Rolland and Diane. 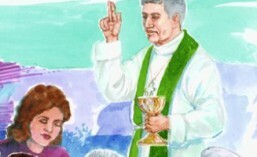 This entry was posted in Post, Treasury of Daily Prayer and tagged KFUO, Treasury of Daily Prayer. Bookmark the permalink.